Criminal records, like so many other pieces of paper that we need to establish ourselves in this modern world, are a matter of public record. Which means, of course, that anyone who wants to know about your criminal record can find out about it simply by running a search for it in the proper databases, or filling out the proper paperwork. Whether it’s the manager at that new job you applied for, or a potential significant other who wants to know what she’s getting into, your record is out there for them to find. Which is why it’s a good idea for you to get a copy for yourself, so you know what it is other people are going to be seeing, and so you have it on hand for situations where it comes up. The first thing you need to know is that there is no universal database when it comes to criminal records in the United States (or there isn’t one yet, at least). Your criminal records are going to be kept in the files of the particular jurisdiction where you were convicted, unless your offense was a federal crime, in which case the records will be with the federal government. The more severe the crime, the easier the records will be to find, and procure. If you committed a felony, you can simply contact the FBI, and submit an identity history summary request. Once this request is submitted, along with a set of your fingerprints and a processing fee, you’ll receive a copy of your criminal record in five to six weeks. Sadly, there’s no way to expedite that process, which is why it pays to start the process as soon as possible in the event you need to have copies of your records in hand. 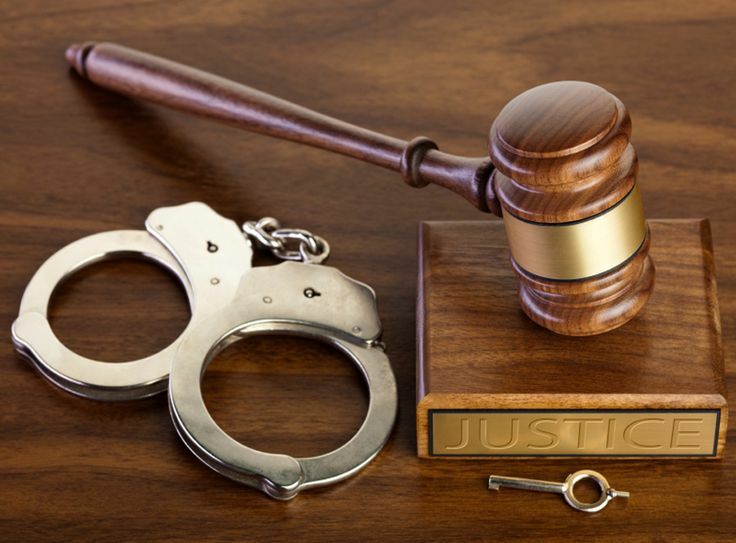 If you committed a misdemeanor, on the other hand, then you need to contact the jurisdiction in which the crime was committed, and go through a similar process for local records. While felonies are typically reported to the federal government, misdemeanors are often kept in local records, instead of being sent up the line to federal authorities. If you’re not sure how to find the particular jurisdiction where the conviction came from, then contact the state government, and they can route you to the department you need to speak to. You’ll still have to provide the necessary fingerprints, documentation, and fees, and the processing time is likely to be similar with regards to federal records. Why Would You Need A Copy of Your Criminal Records? Most people, once they’ve served their sentences, just want to put that past behind them. Unfortunately, though, criminal records warrant explaining before you can move on to new opportunities. Employers, in particular, may require that applicants with a criminal history provide full documentation of that history the same way they would require you to provide a copy of your driver’s license when you apply. Checking the box on the application that states you have a criminal record opens the door to additional scrutiny, and you need to be ready to meet that scrutiny head-on. No one wants to be defined by their criminal history, but it is important for you to acknowledge it if you’re going to move past it. And part of that means you need to have the documents on hand, ready for perusal.